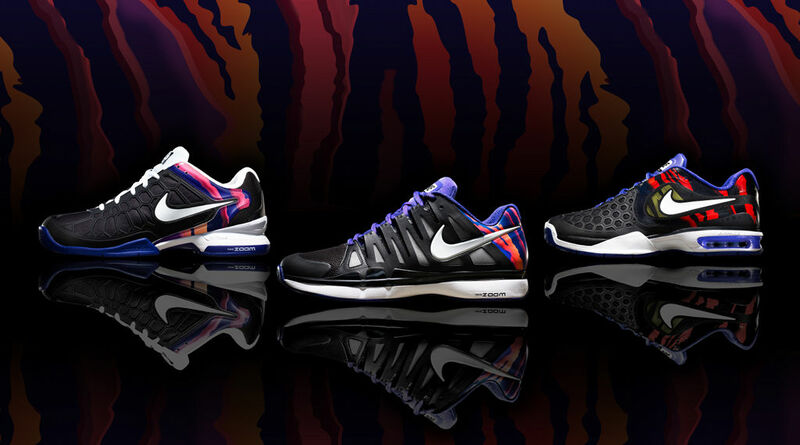 Nike pays homage to the "burning ball" with a collection including the Air Zoom Vapor 9 Tour, Air Max Courtballistec 4.3 and Breathe 2K12. Twenty years ago, Andre Agassi won the country over with his fiery personality and a game to match. The then 22-year old captured the first of eight career Grand Slams at Wimbledon, where he topped Goran Ivanišević in a five set classic. 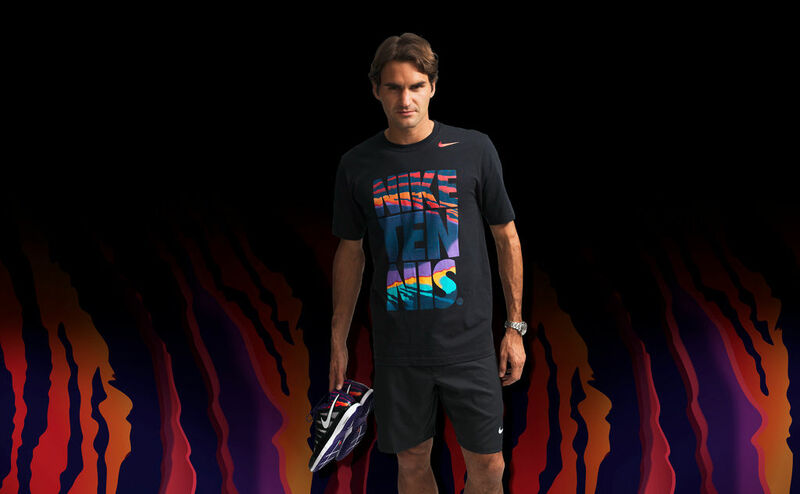 Around the same time, the Nike Tennis design team created the famous "burning ball" logo inspired by a fast, furious and unapologetic style of play. The mark first appeared on the Air Tech Challenge and was added to the neon colors, denim and spandex of that era's Challenge Court collection. 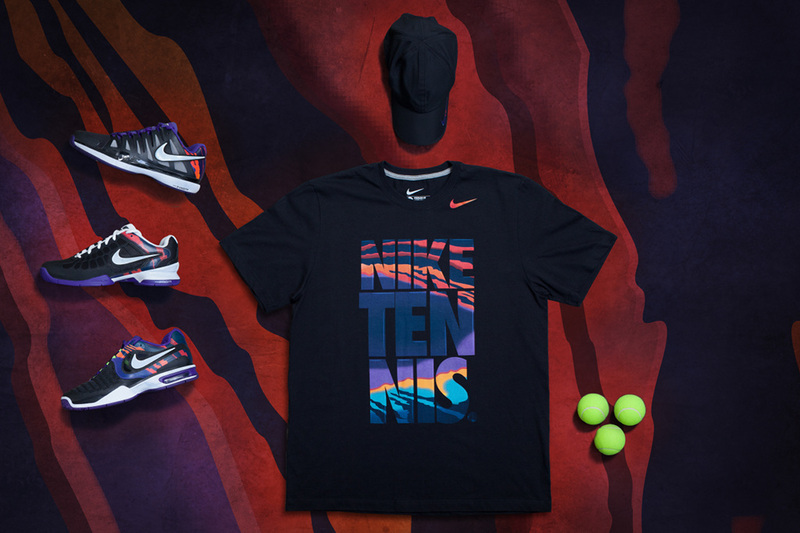 This year, Nike Tennis is showing us that the fire still burns by paying homage to 1992 with the new Flame Collection. The Zoom Vapor 9 Tour, Air Max Courtballistec 4.3 and Breathe 2K12 have been released with the same visual design for the first time. 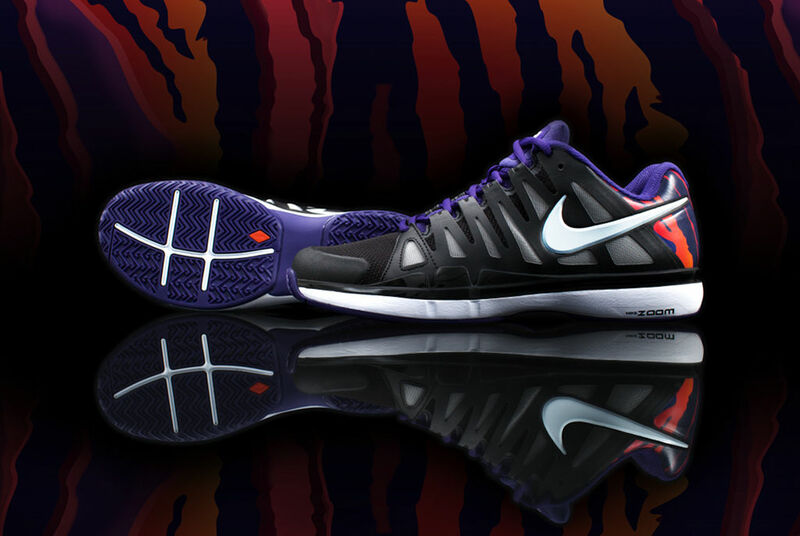 Roger Federer will wear the Vapor 9 Tour in London in November. The collection is available at Nikestore beginning November 1.